Discussing urban planning at Tel Aviv municipality, learning on food forests, being inspired by research centers in the Negev Desert – and much more. 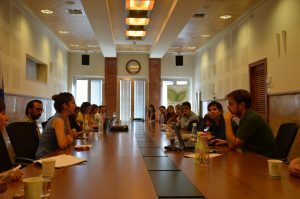 The fifth seminar of greenxchange brought together young professionals from Germany and Israel to learn and exchange their ideas and knowledge on sustainability and the environment. 28 participants took part in the seminar that started on October 6 and continued for 8 days. Starting point after the first meeting and mingling was the Dizengoff Center’s Green in the City, where the participants learned on urban Rooftop Farming and hydroponic agriculture. Later that day, the new greenxchangers met KKL-JNF representatives for a nice Israeli dinner in the old train station of Jaffa. 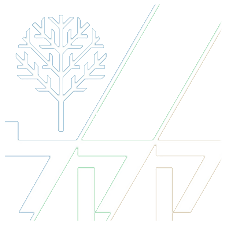 The next day started at the Israel Ministry of Environmental Protection, where the group learned on the Israeli policy to enhance the use or renewable energy, and reduce greenhouse gas emissions. 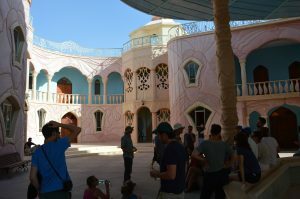 Later on, the group visited the Ariel Sharon Park, which was once an open landfill and today is a new park where visitors can learn about recycling and sustainability. At the end of the day the group visited a pilot site at Kfar Saba where runoff water is filtered and infiltrated into the groundwater reservoir. to the Negev Desert. On the way south, the group visited the community forest in Shoham, which engage the nearby citizens with nature. Later that day, the group participants visited Ashdod municipality and the Bedouin village Um Batim, where it learned about Home-Biogas initiative to produce cooking gas from animal manure. 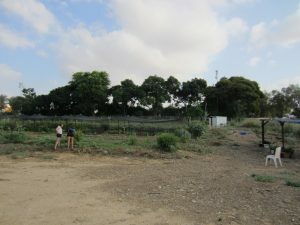 On the next day the group cycled through Yatir Forest, planted by KKL, and later that day, visited KKL project to rehabilitate the Beer Sheva River and create an urban park around it. In Beer Sheva the group also visited the community garden Shvuat Haadama. In the evening the group had a nice Shabbat dinner in Kibbutz Mashabei Sade. On Saturday the group spent the day in the kibbutz enjoying the sun and the swimming pool and yet also discussing entrepreneurship and environmental collaborations between Israel and Germany. Dinner was held in a small hotel in Nahal Boker in the middle of the desert. The next day the group visited the Midreshet Sde Boker, a research center for the desert and the environment. 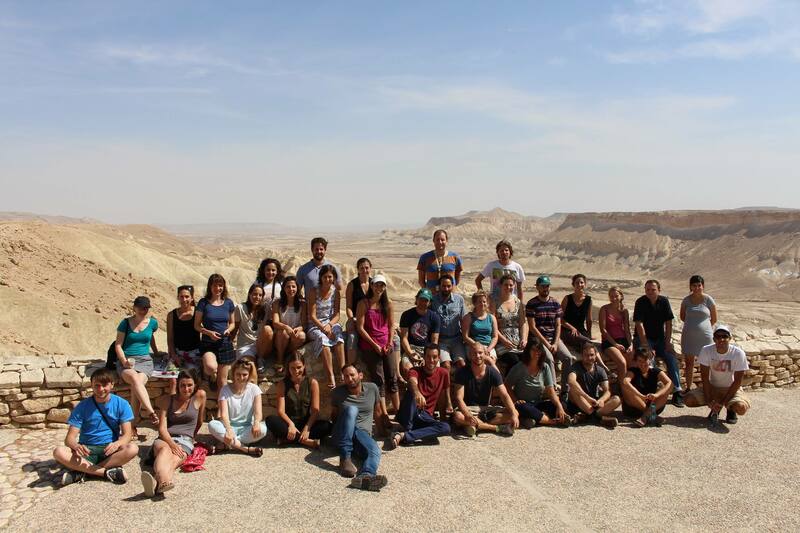 The group stopped in the beautiful view point near the research center for a group picture and then went on to the spectacular Kibbutz Neot Smadar to visit their school for building with mud. Later on the group visited the Paran Lookout to the Arava Valley and had a Bedouin Dinner at “Desert Days”. On the day after the greenxchangers visited the Vidor Center and the Yair Research and Development Center – both dealing with agriculture in the desert. Later the group learned on the acacia tree and its ecological importance in the Israeli desert, and the research being done to learn how to preserve those trees in Israel. 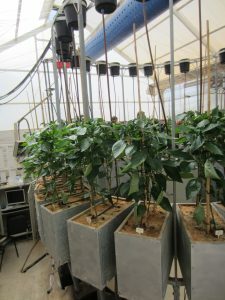 On that day the group also visited the Arava International Center for Agricultural Training, and then went all the way north to Jerusalem. In Jerusalem, towards the end of the seminar the group visited KKL headquarters for meetings and discussions. Later that day the group had a big farewell dinner in the botanical gardens. 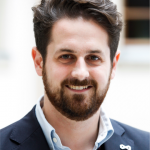 The last day the group departed back to Tel Aviv, where it met at Porter School for Environmental Studies a representative from the Embassy of the Federal Republic of Germany and from HeinrichBoell Stiftung. The group finished the seminar at the WATEC convention, one of the world biggest conventions of water technologies, held every year in Tel Aviv.